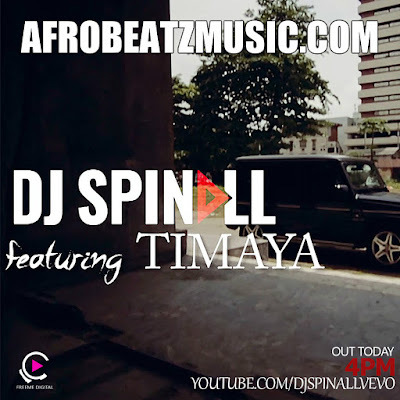 Superstar DJ SPINALL, came alive with Timaya in this smashing dance video “Excuse me”. You have heard the record, it is time to see the visuals… Directed by the maestro Aje Film works. We are particularly excited about this one and hope you feel the same way too. DOWNLOAD MUSIC:Lynxxx x Nedu x Blink – WOY! Fresh off the buzz of the previously released “Angels Freestyle” Syndik8 Records is back with their 1st official single titled “WOY” featuring Lynxxx, Nedu & Blink off the Syndik8 Records EP slated to drop before the end of the year. 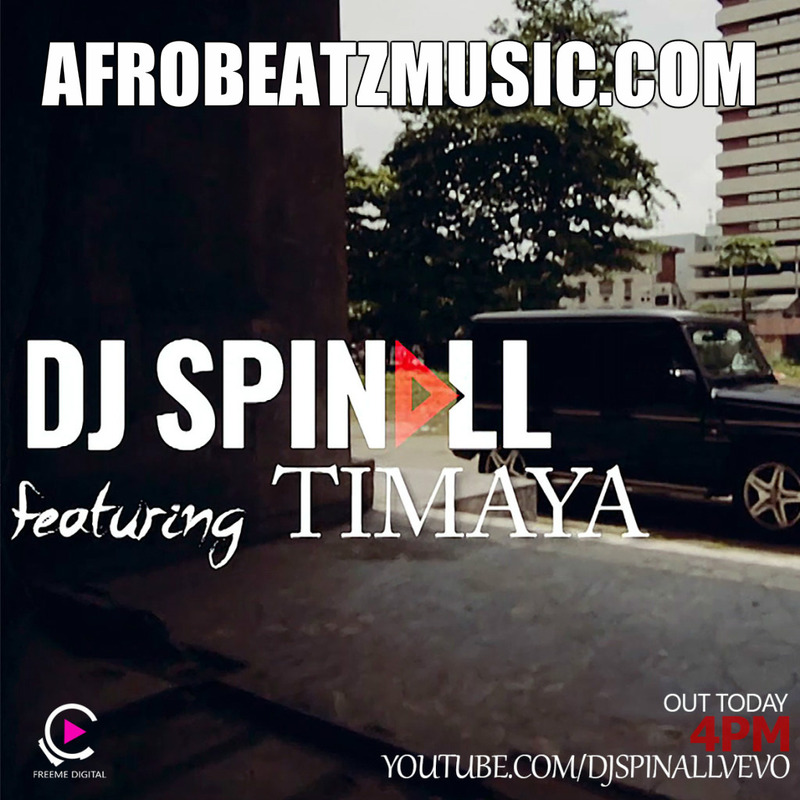 The DanceHall club banger was produced by fast rising producer “Tripple E” and the video was shot on location in Lagos Nigeria by Adasa Cookie. Victorist media team up with DJ Scratch Masta on this new tune “Money” featuring Africa’s best Ice Prince Zimani, Orezi, and Pinky Jay that will definitely get you addicted like loving the coco this Springs/Summer season.